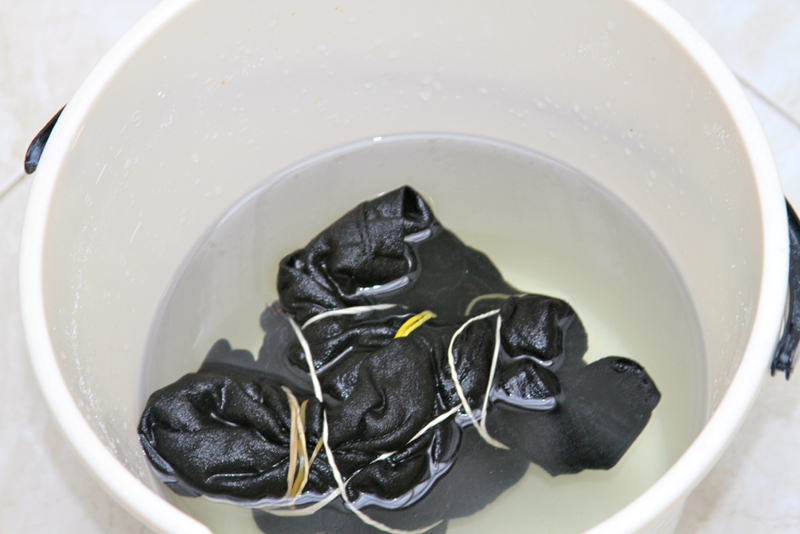 How To "Tie Dye Jeans"
1. 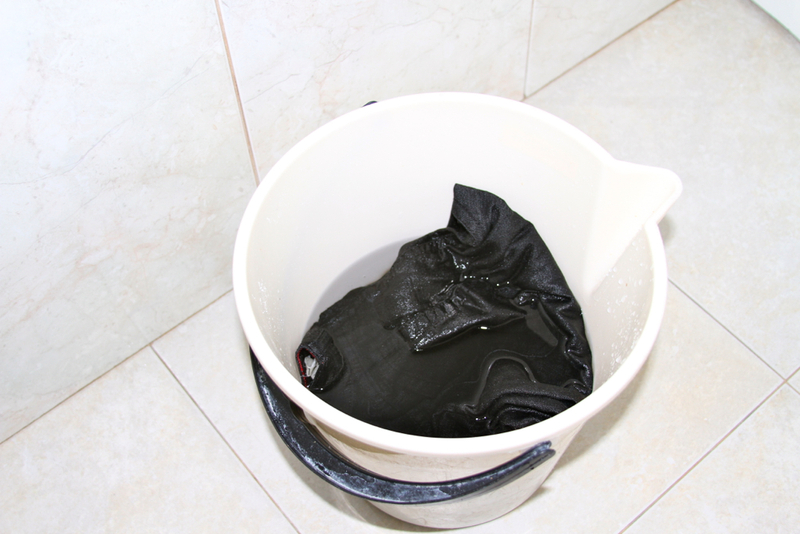 Fill the bucket with water and make sure your jeans are wet enough. 1. 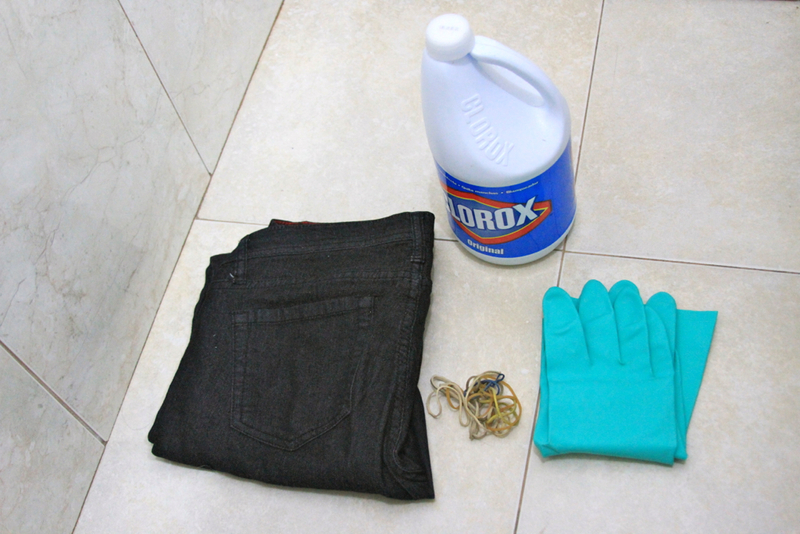 Llena el balde de agua, y asegurate que los jeans esten bien mojados. 2. Insert some bleach into the bucket, I insert like 2/4 of the bucket with water and then insert 1/4 of bleach, but it really doesn't matter how much bleach you use, you just have to insert more than the half part of water or just the half of the part of water. 2. 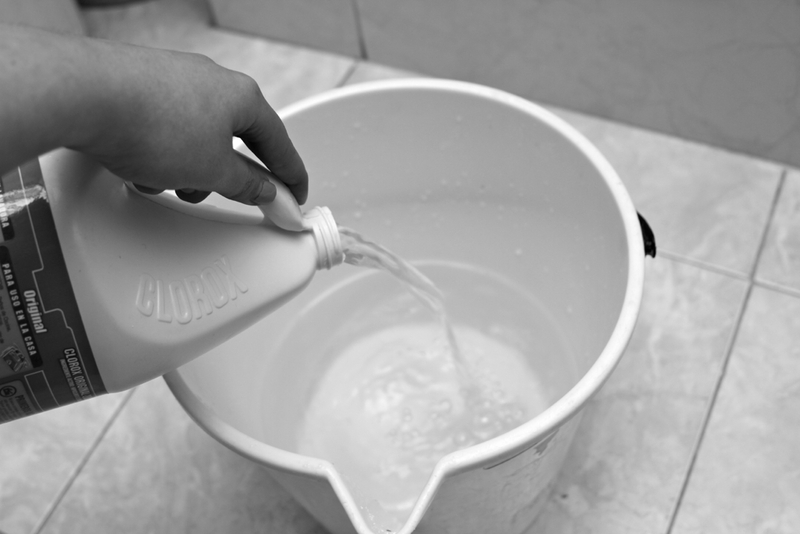 Vierte algo de blanqueador en el balde con agua, de agua verti como 2/4 del balde y de blanqueador 1/4. no importa cuanto blanqueador viertas, solo vierte mas de la mitad de la porción de agua. 3. 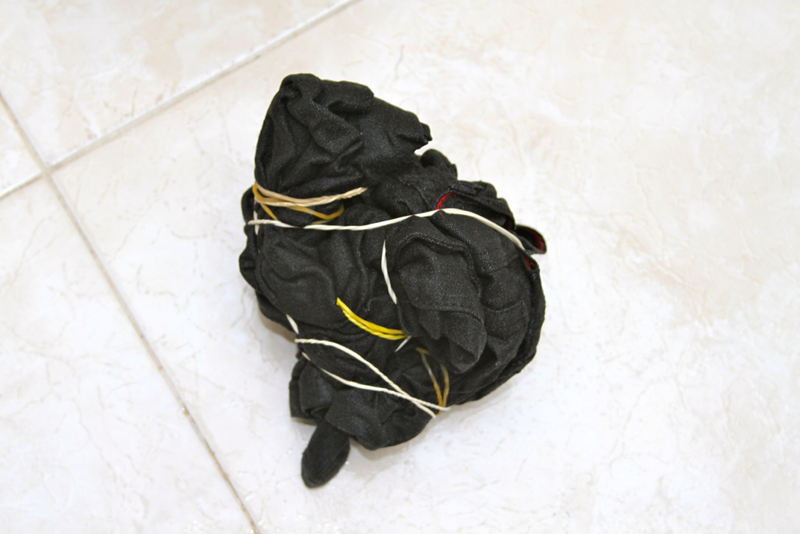 Tie the jeans with the rubber bands. Start with the legs, its easier. 3. Amarra el jean con las banditas de caucho. comienza por las piernas, es mas fácil. 4. With the industrial globes insert the jeans on the bucket with the mix of water and bleach. 4. 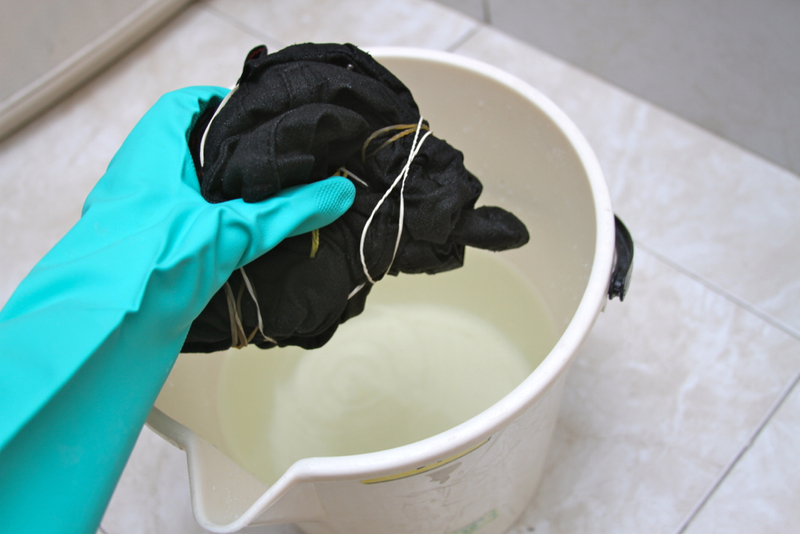 Con los guantes, inserta los jeans en la mescla de agua y blanqueador. And just wait until the jeans are white enough (it can take a long time), take them out and put them into the washing machine. Voila... That is really easy, so make yours, and show me the result :) If you have any questions just write on the comment box. Y... espera hasta que los jeans estén lo suficientemente blancos (puede tomar un largo rato), sácalos y lávalos en la lavadora. Voila... Es realmente fácil, haz el tuyo y déjame ver cómo te quedaron. y si tienes alguna pregunta no dudes en preguntar.